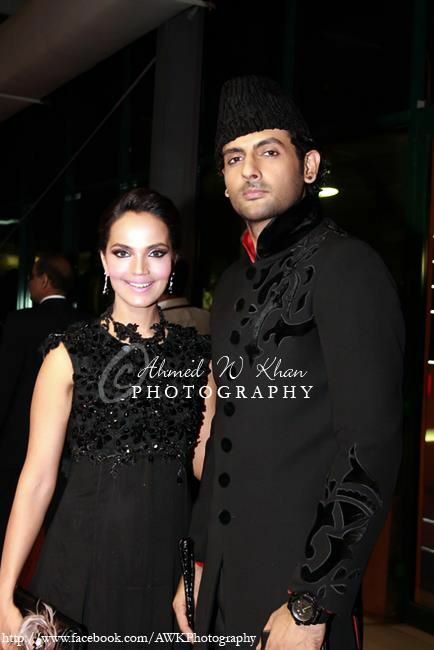 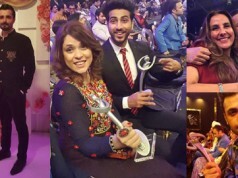 Here we have got our hands on some amazing pictures from one of the most promising and talked about award ceremonies of Pakistan. 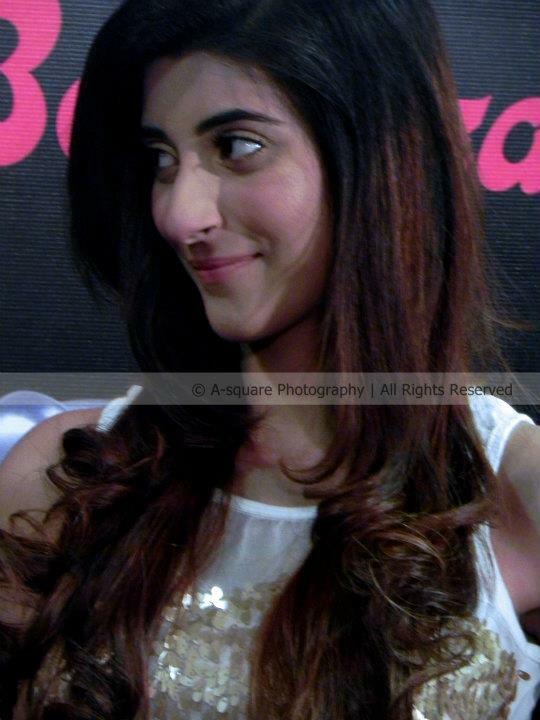 You know the name! 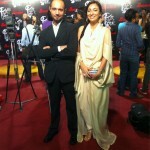 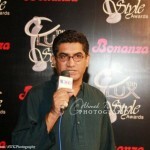 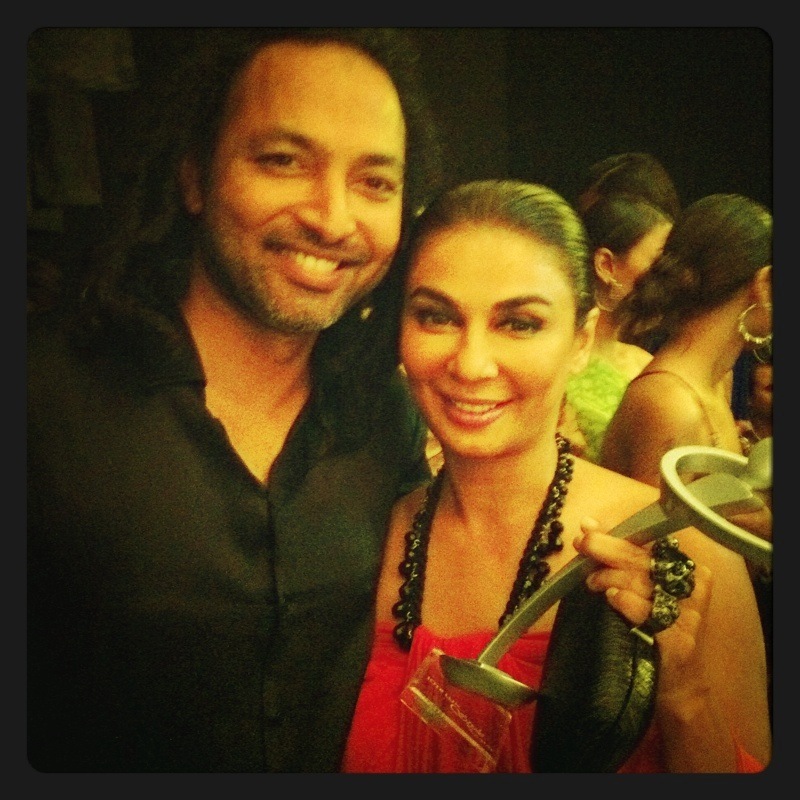 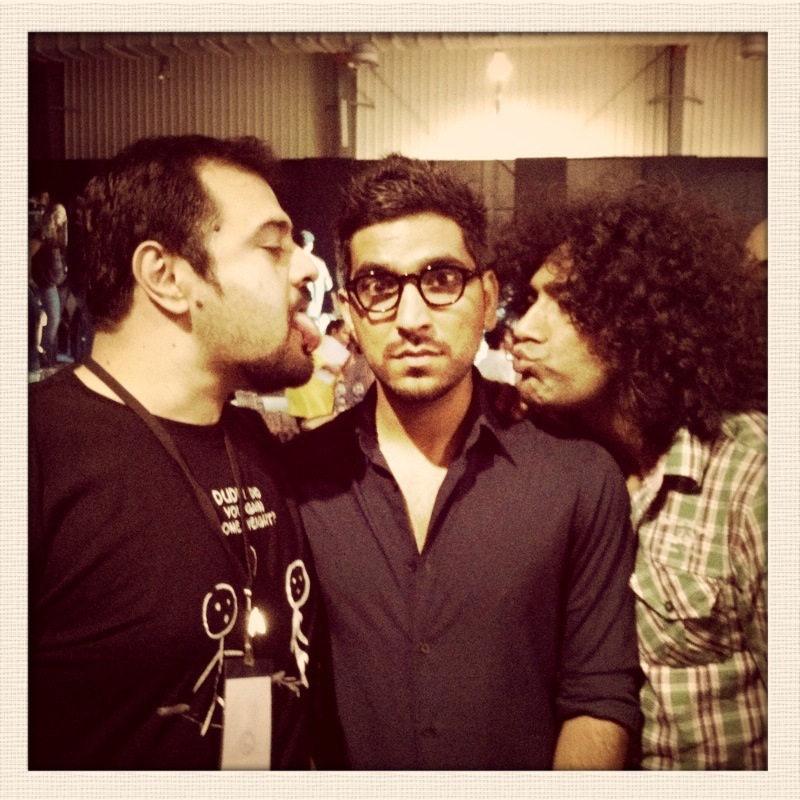 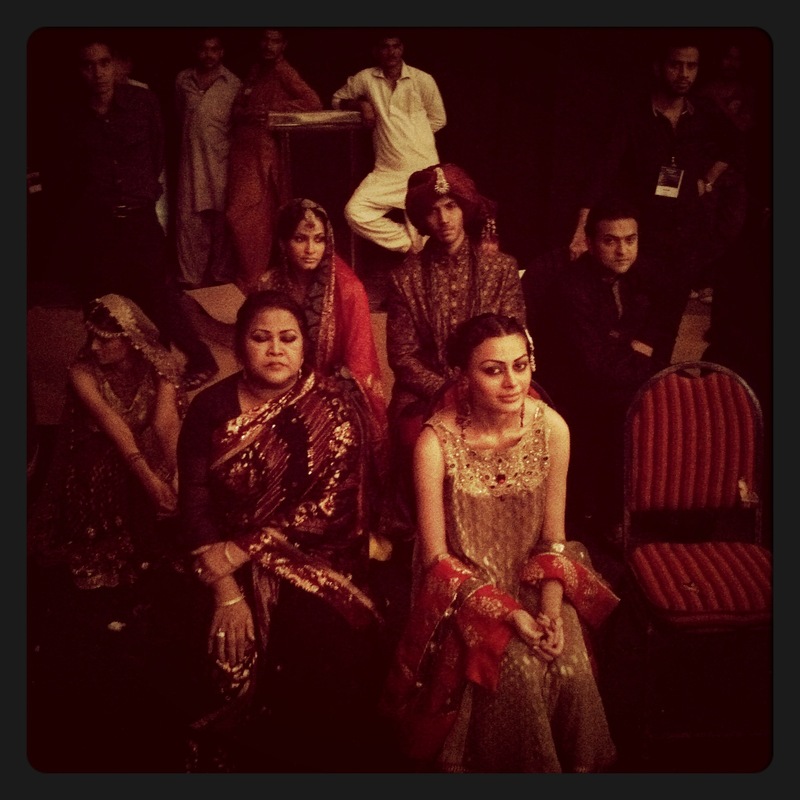 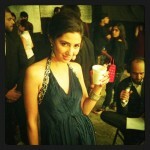 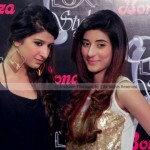 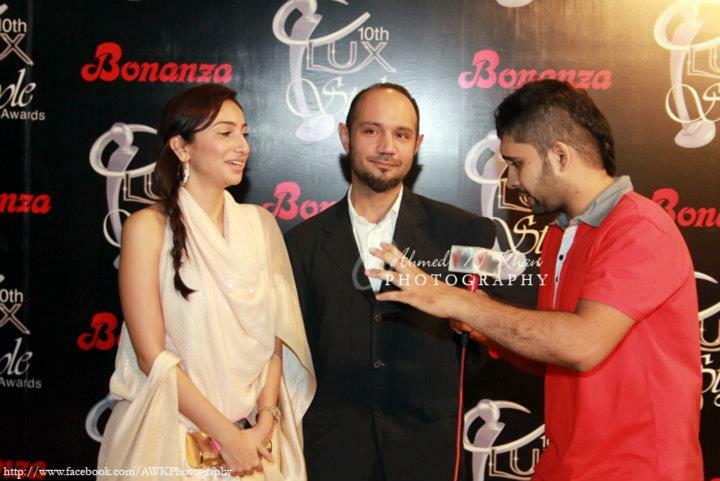 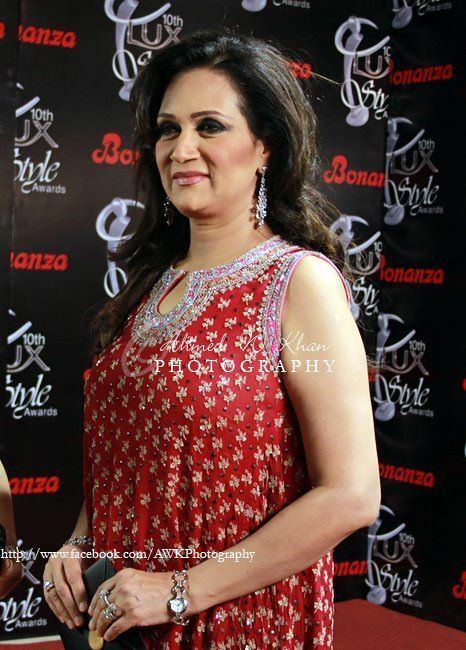 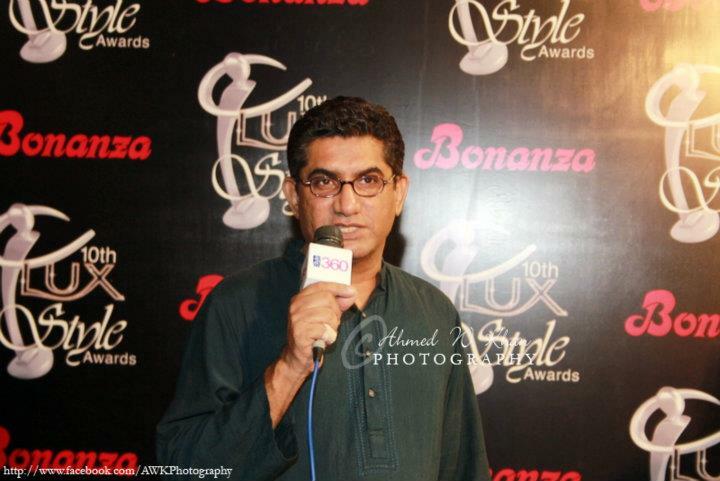 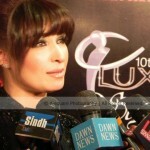 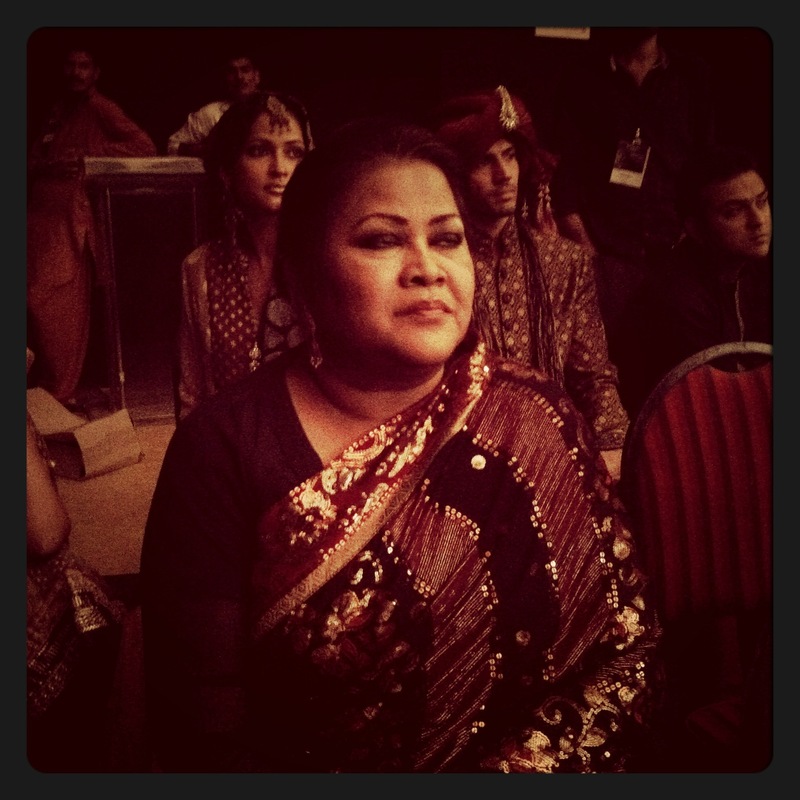 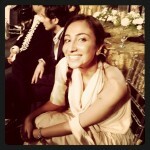 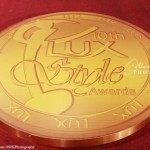 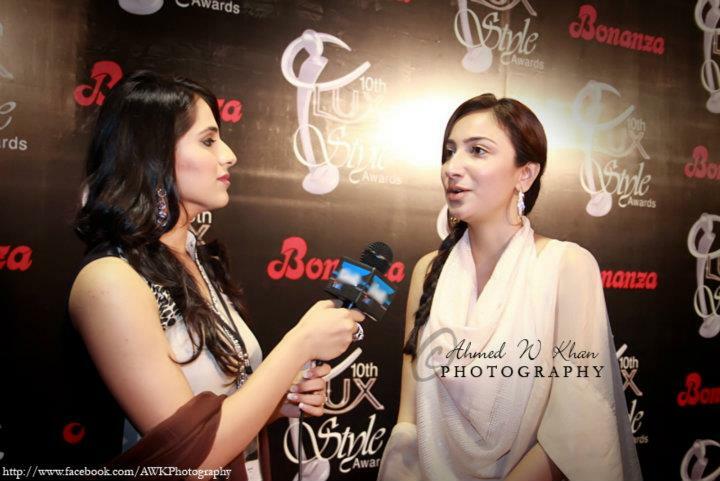 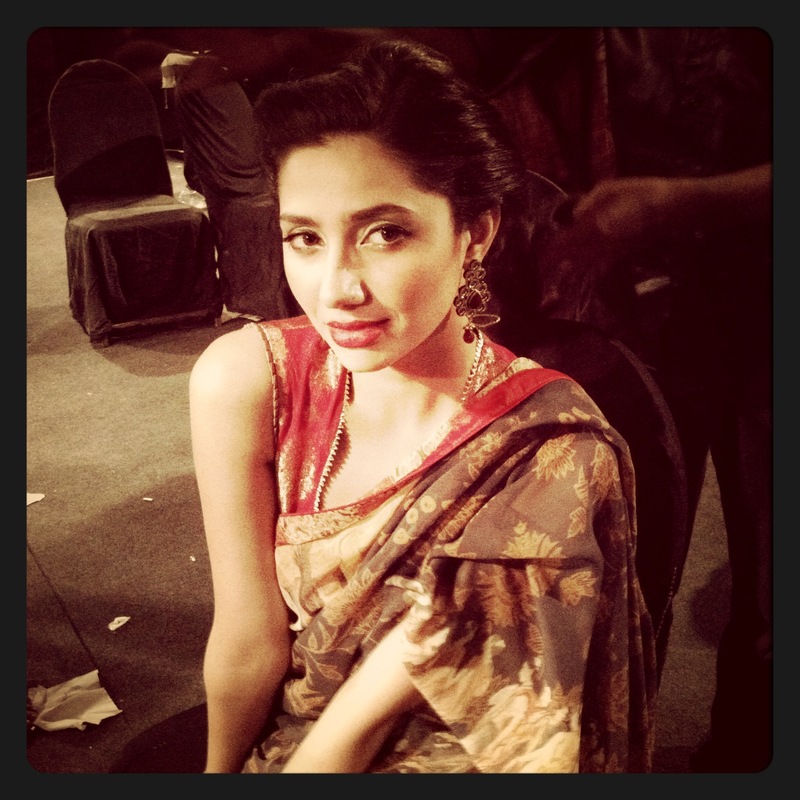 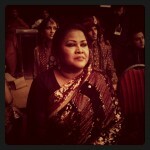 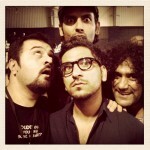 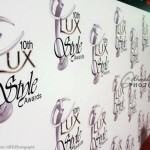 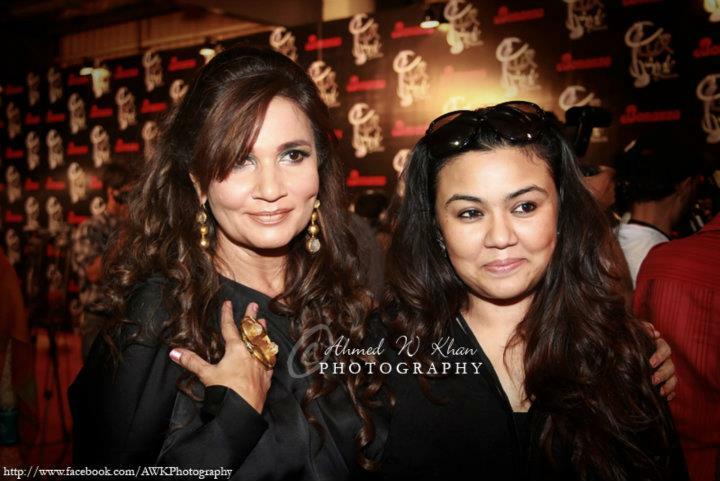 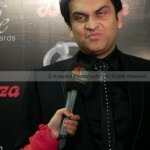 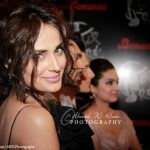 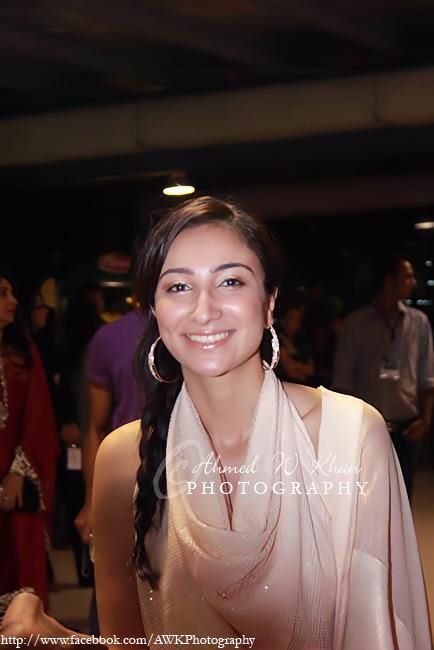 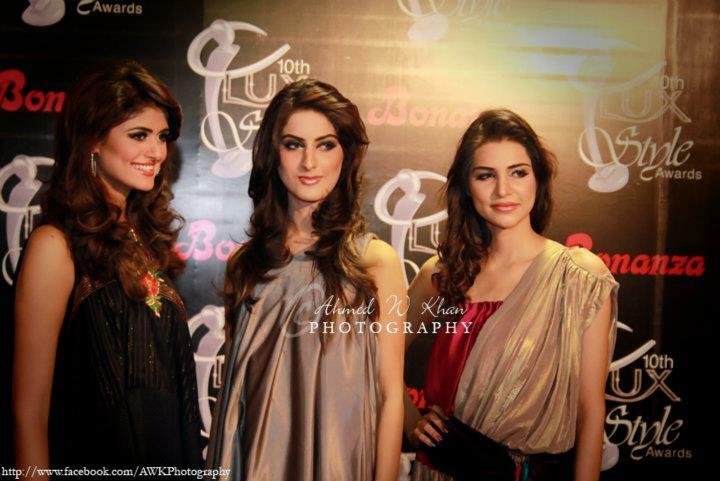 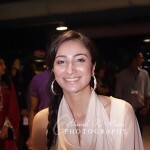 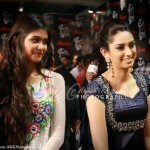 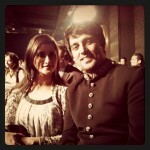 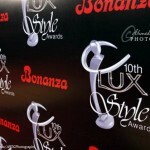 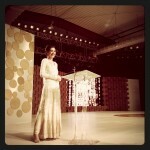 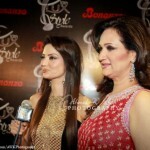 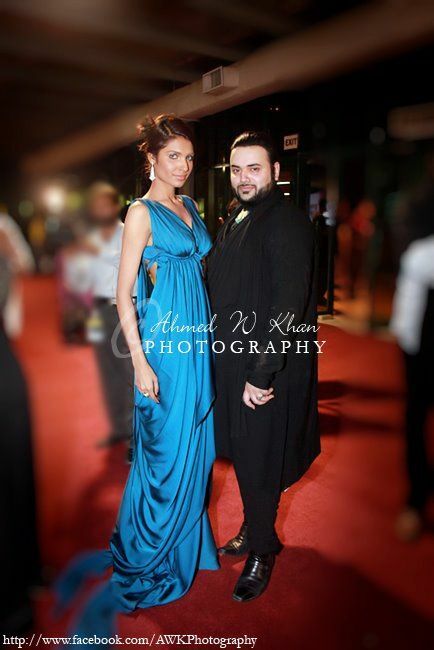 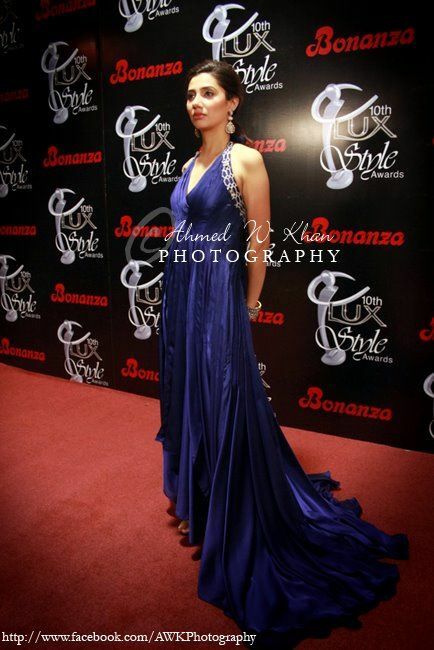 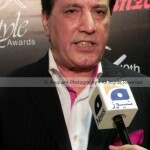 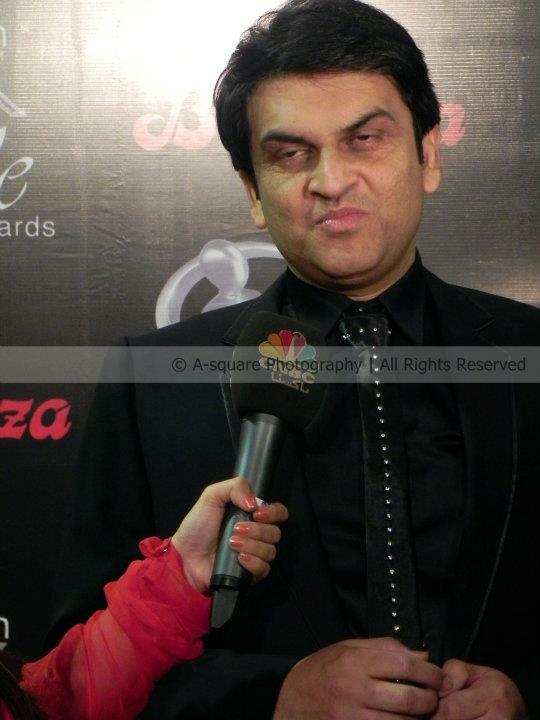 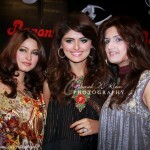 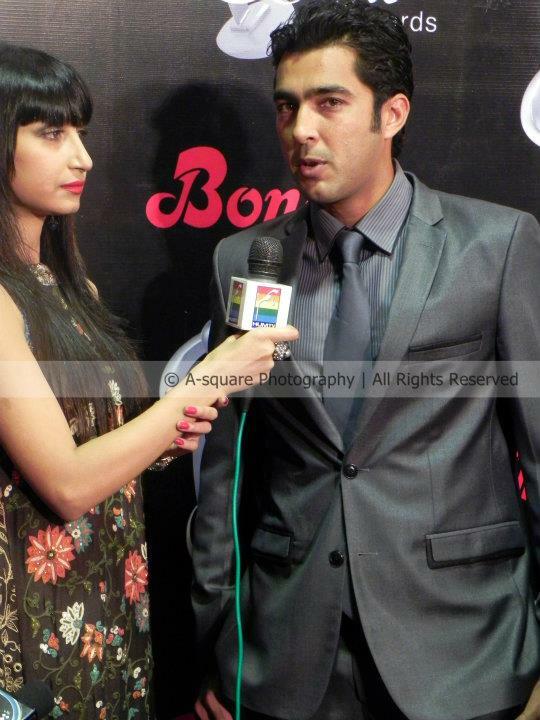 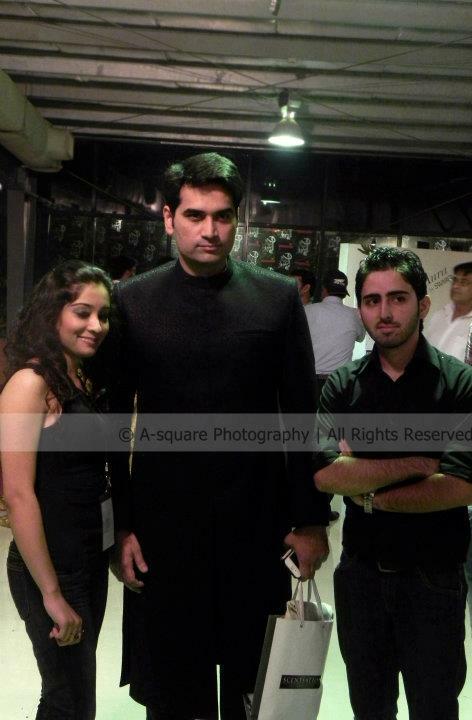 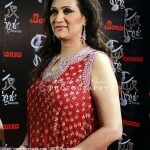 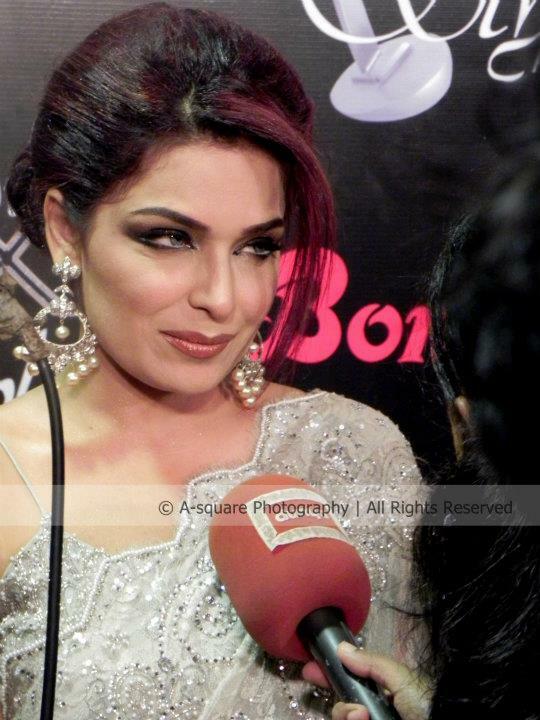 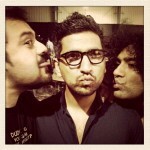 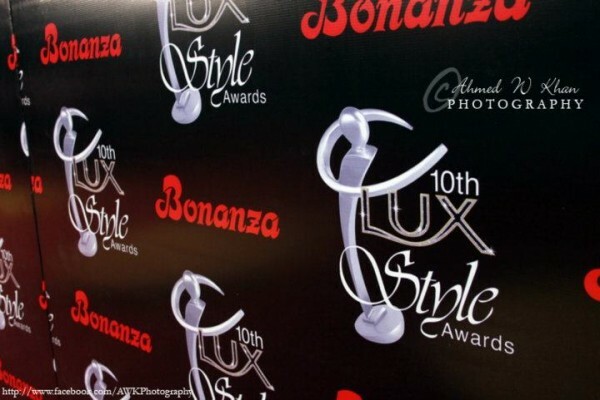 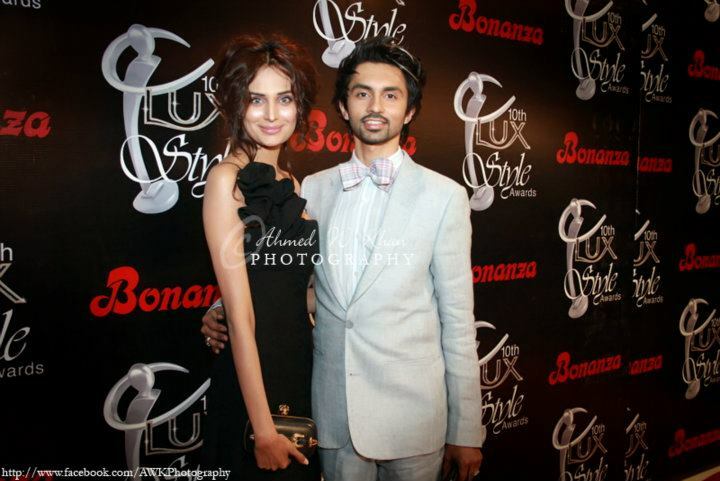 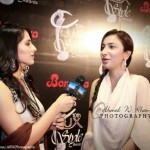 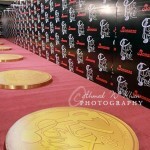 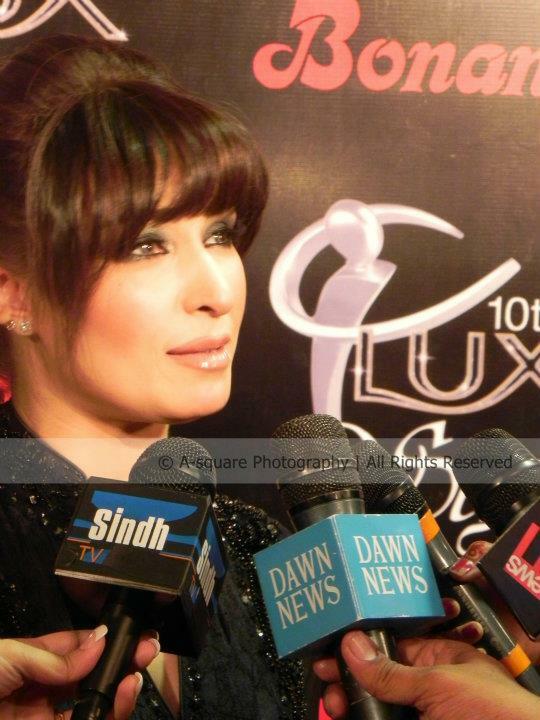 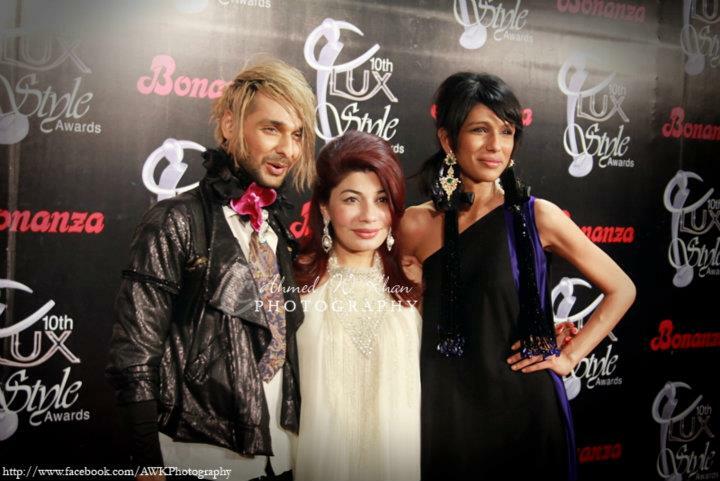 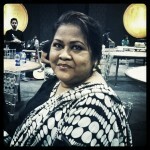 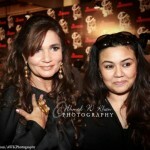 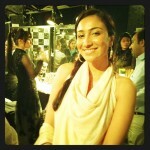 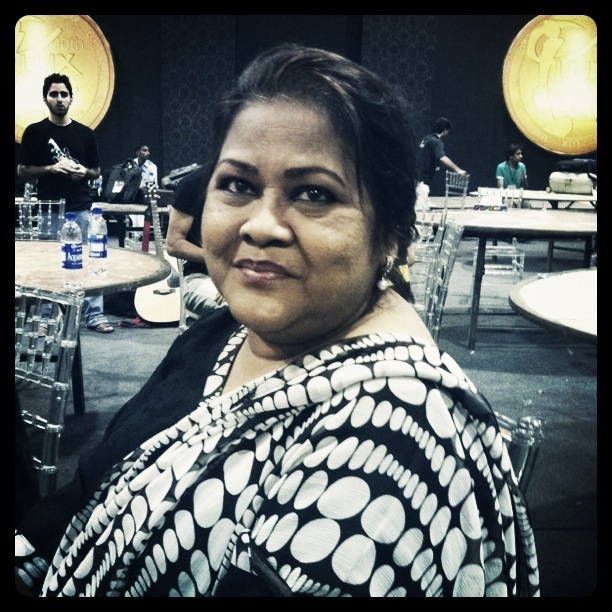 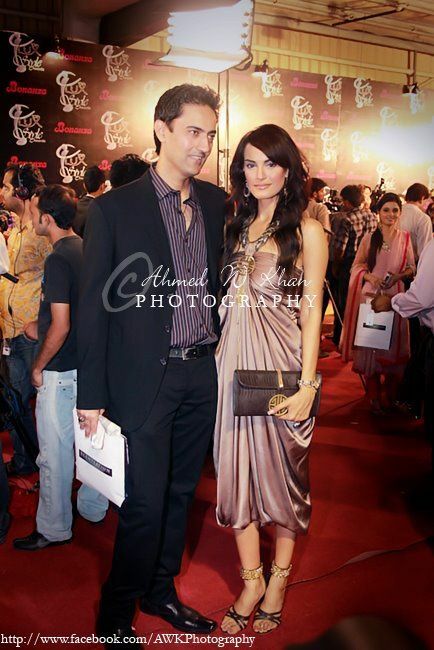 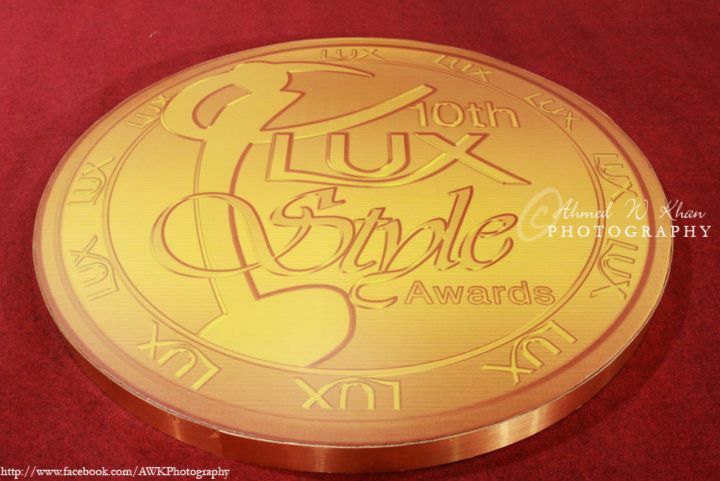 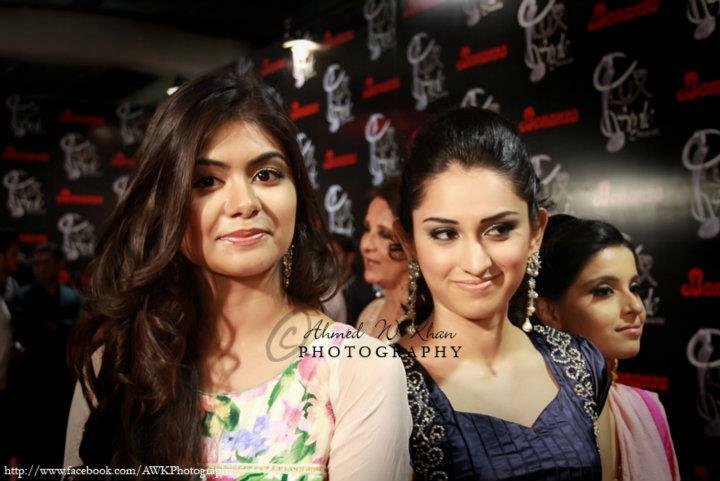 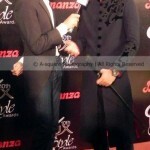 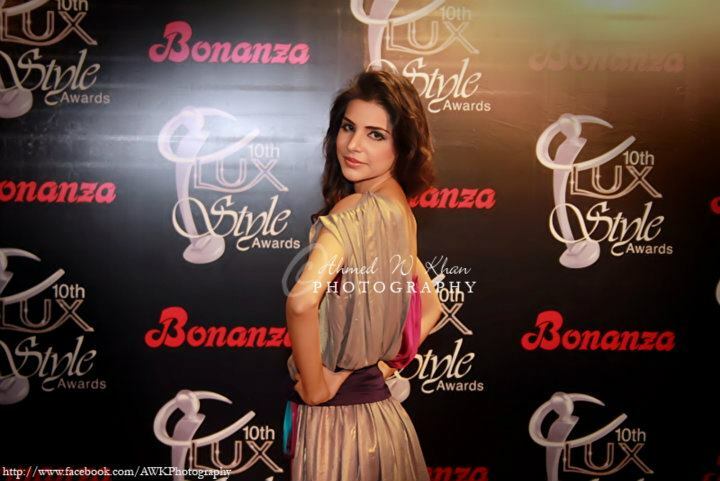 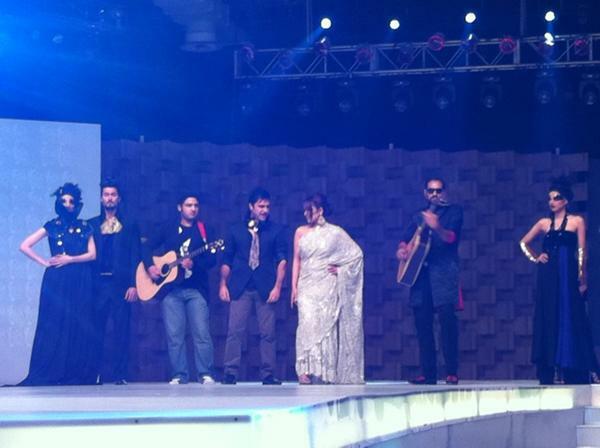 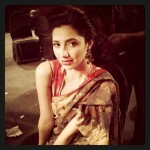 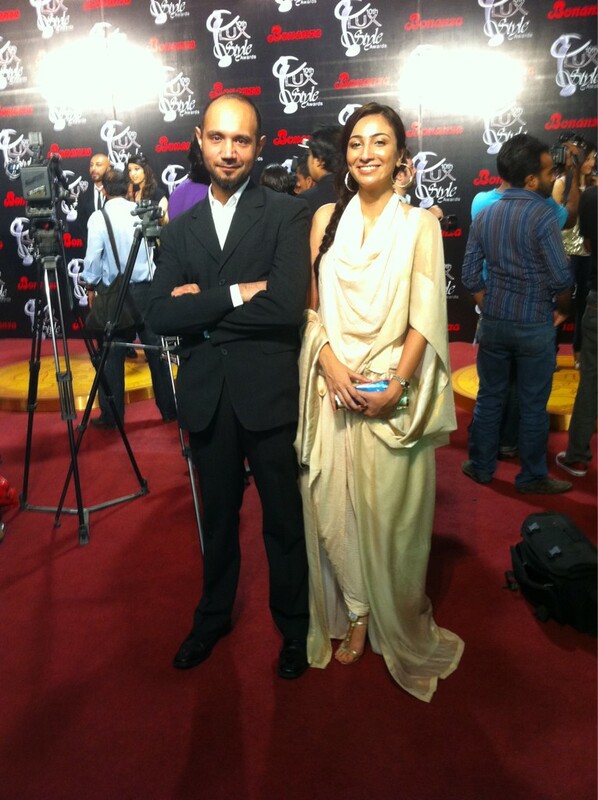 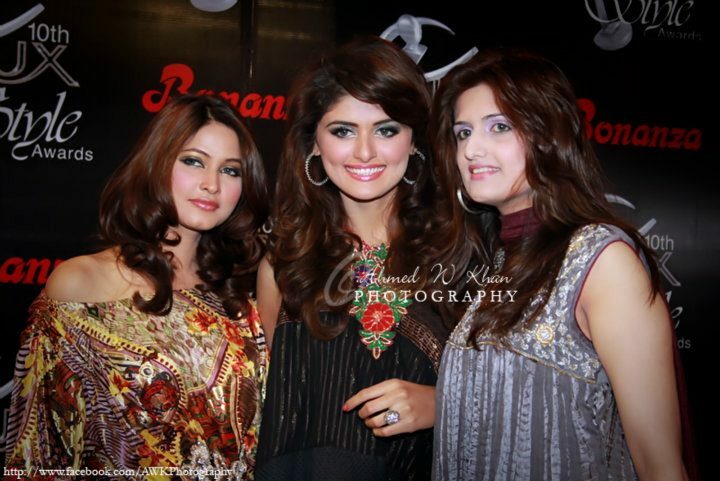 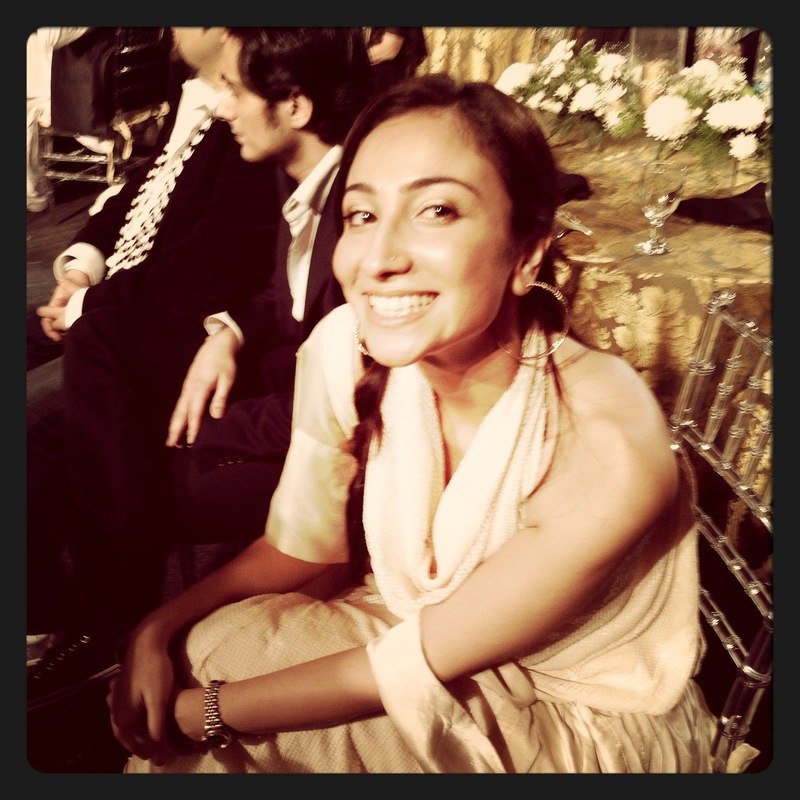 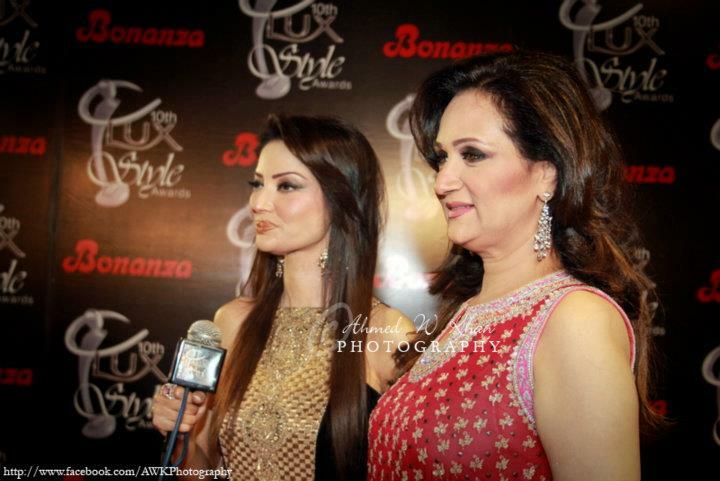 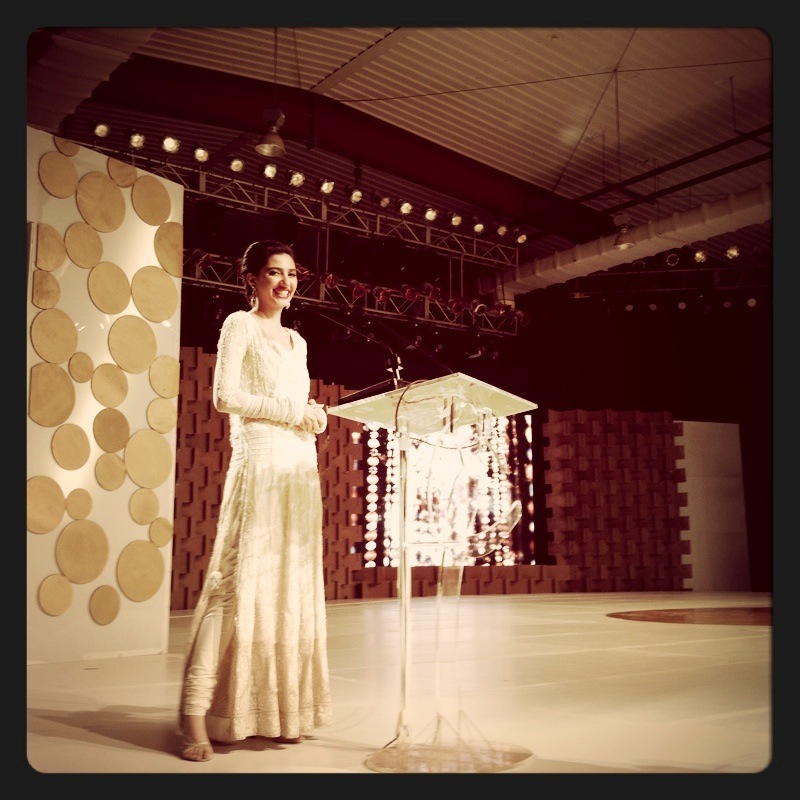 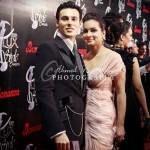 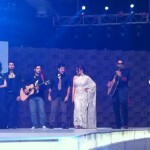 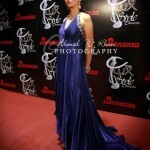 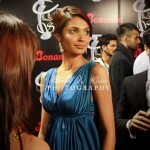 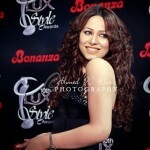 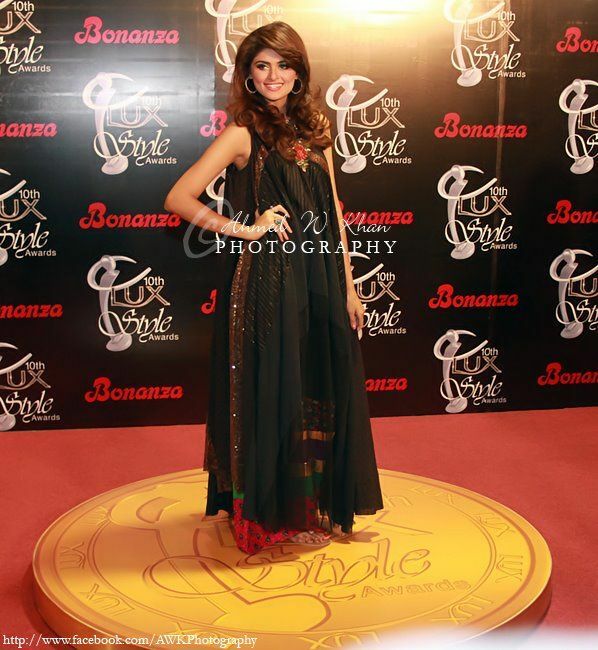 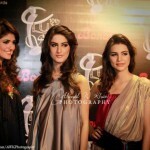 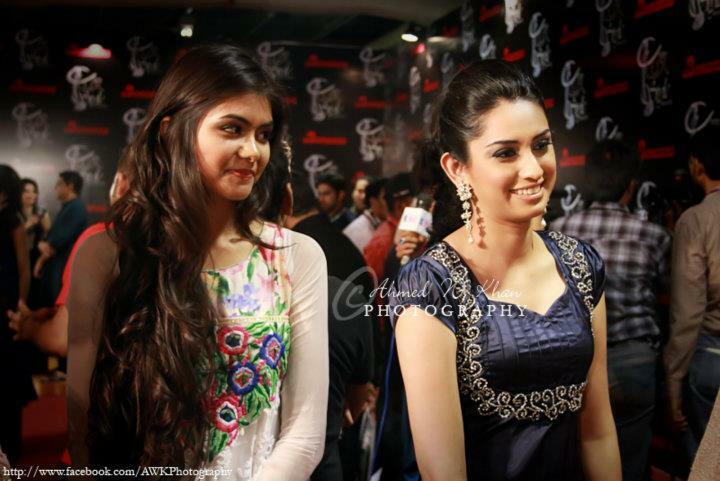 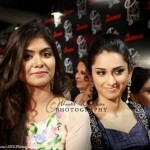 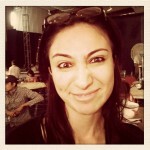 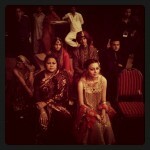 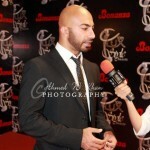 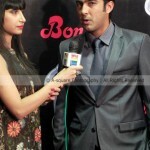 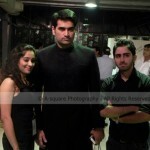 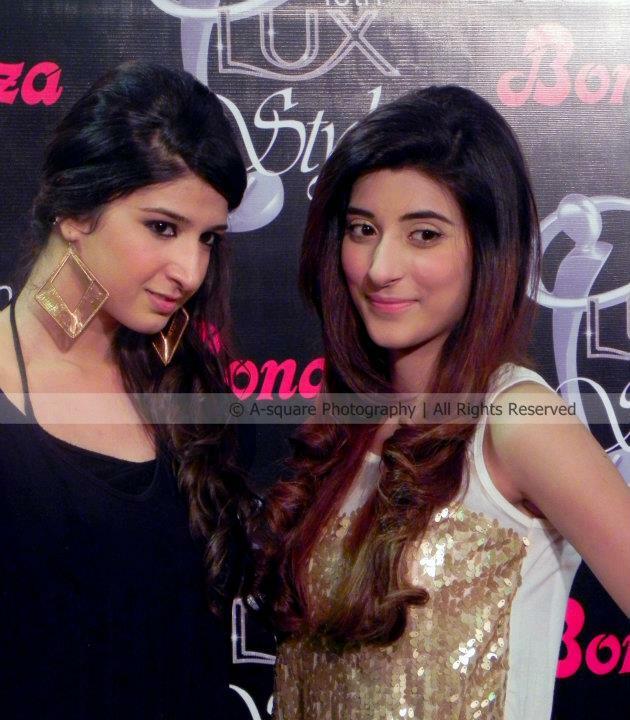 its 10th Lux Style Awards (LSA), which were held in Expo Center Karachi on 17th September 2011. 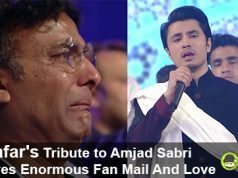 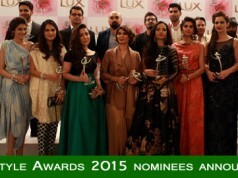 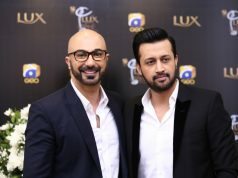 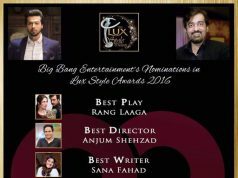 This time LSA announced 22 nominations in Music, Media and Fashion categories. 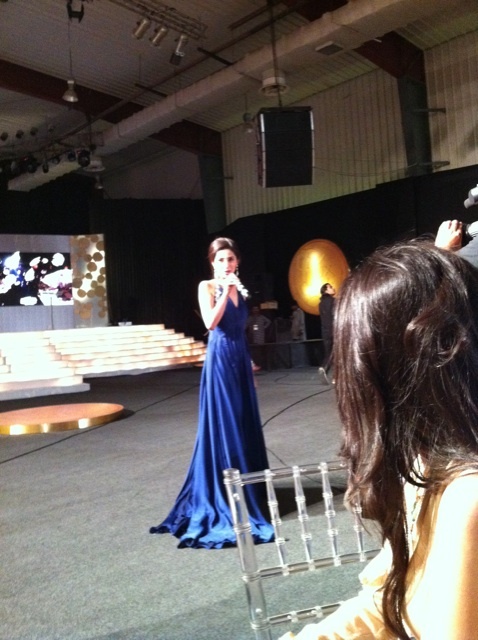 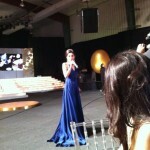 By watching the pictures below, you will get the complete picture about how the event took place last night ? 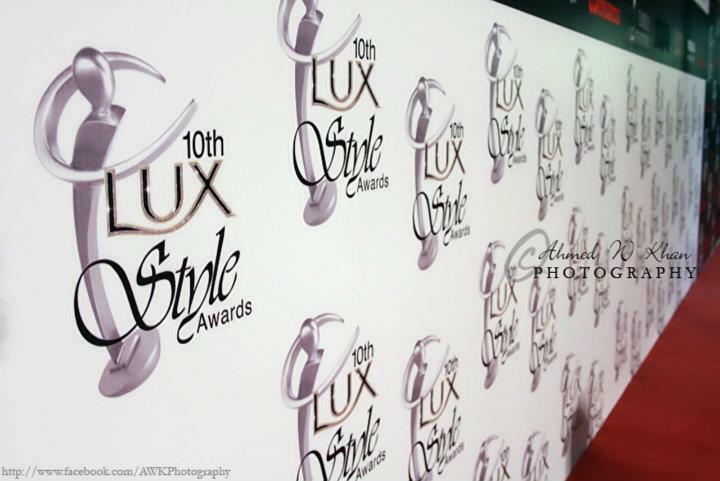 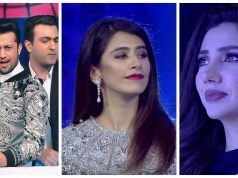 Who attended the Lux Style Awards and above all what the celebs and stars were wearing? 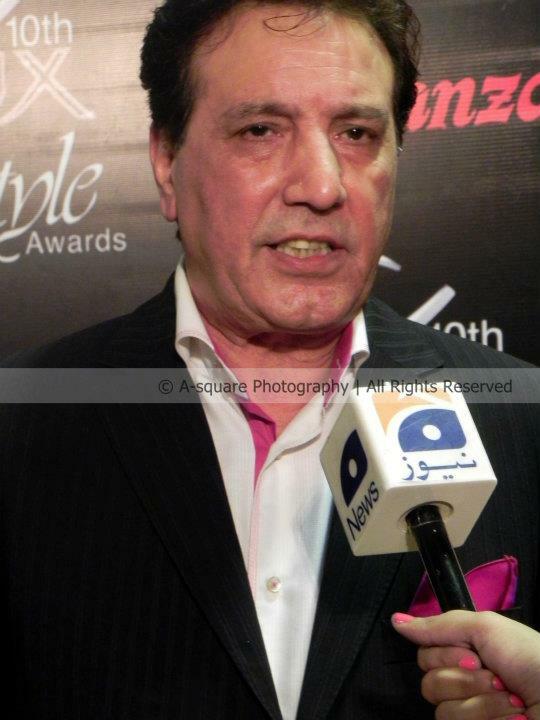 We are picking the coverage of known fashion icon/Photographer and RJ Tapu Javeri who was live-tweeting the whole event timely. 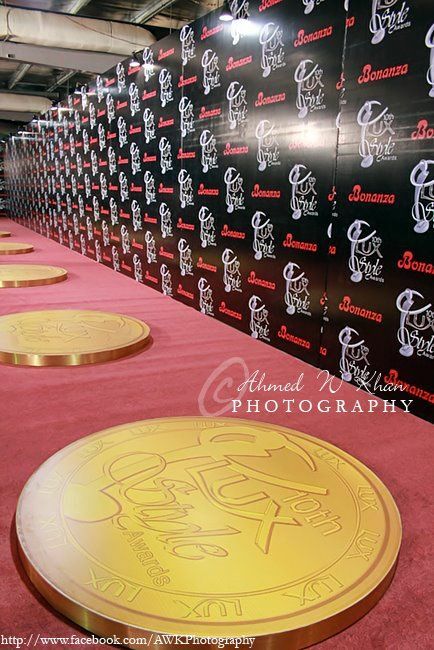 Then, we have some digital pictures coming from Ahmed W. Khan and A-Square photography, the folks who did an awesome job with their cameras. 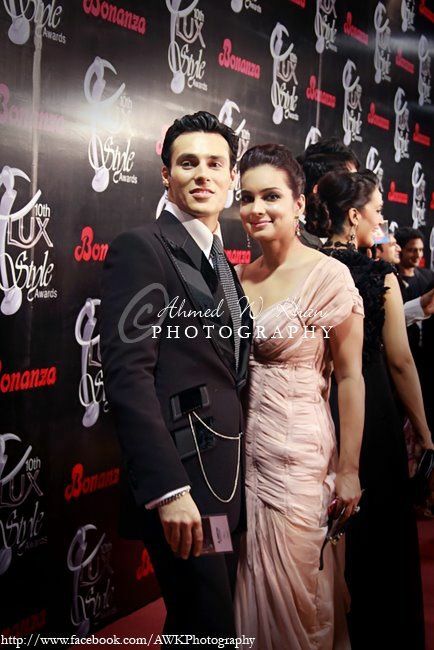 Next articleAnnie Khalid recording a song with… Akcent ?